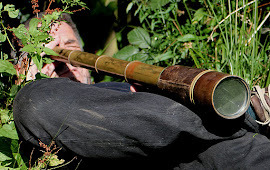 Leighton Moss wetland rejuvenation from graham white on Vimeo. Leighton Moss was traditionally the stronghold of the Bittern in north-west England and, along with Minsmere, was one of the sites that provided much research knowledge when the Bittern population was at a very low ebb in the 1990s. However, whilst Bitterns are now surging upwards elsewhere on the back of this research, they continue to decline at Leighton Moss. Yet the site continues to support one of the best densities of Eels and other fish, the Bittern’s main prey, that we have come across. So what is going on? The issue is that Leighton Moss is an old and ‘littered’ reedbed. Recession of the reed margins away from silted pools and ditches is making the fish less available to a foraging bird. The problem of reed recession in old reedbeds is well known. The formation of toxic by-products by the reed litter under anoxic conditions in a high, stable water regime, reduces reed shoot density and vigour. 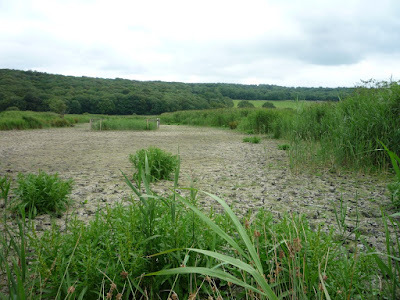 Reed re-colonisation into anoxic sediments is known to be poor. This issue is compounded at Leighton Moss by high grazing pressure from an increasing population of Red Deer and by Greylag Geese. 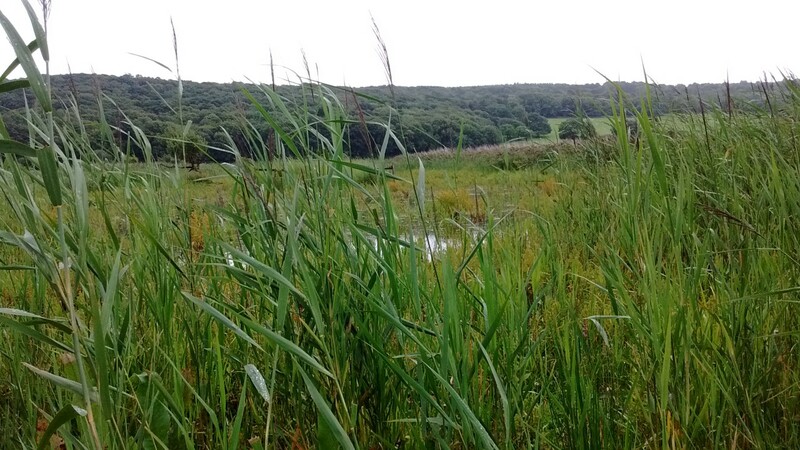 However, when reedbeds start to die-back due to the ageing processes described above, or grazing (by geese or deer for example), the extent of healthy reed can be increased by lowering water levels to expose mud and allow new plants to germinate and establish. Periodic drying out can be used to vary the proportions of open water and swamp vegetation and effectively rejuvenate the habitat. Such a pattern of management has been used in the Oostvaarderplassen in The Netherlands. A mosaic of reed and open water habitat is maintained by a combination of fluctuating water levels and grazing by Greylag Geese. This results in a periodic expansion and recession of reed. During high water levels, the geese graze back the margins of the reedbed. 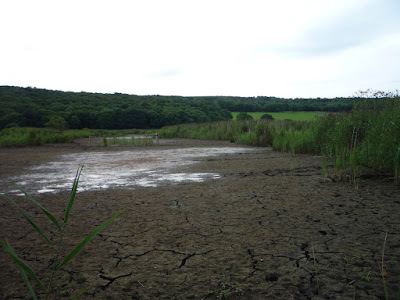 During low water levels, the exposed mud is colonised by reed, other swamp plants and ruderals. When water levels rise again, the seeds of the ruderals provide food for wildfowl and the new reed shoots form an expanding reedbed. 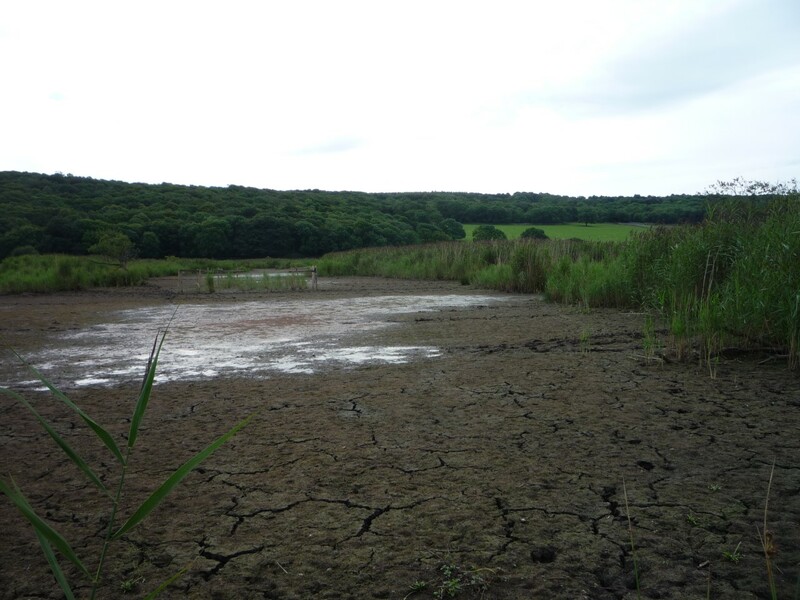 So in 2014, water levels were lowered on Leighton Moss to reveal acres of gloopy mud, with the aim of drying the site during the summer months for a number of years. In addition, a small cull of Red Deer began, with the aim of reducing their grazing impact. Such actions that result in changes to the accepted norm are not always popular, but an appropriate quote for this situation might be: ‘If you want things to stay the same, you have to change them’. By August 2016, significant changes had taken place. The gloopy muds had consolidated and vegetation was spreading across it. Reed was both germinating in the damp mud and spreading out by extending runners from the established clumps. Early colonizing plants such as Golden Dock and speedwells were abundant, providing a massive boost of seed for wintering wildfowl. The lowered levels bring other changes: more waders in front of the hides and Spotted Crakes appearing in the reedbeds. Another year or two of lowered water is probably required before returning to a more normal water regime. We should then see a boost in many species. However, whether Bitterns will return to their former glory is uncertain. 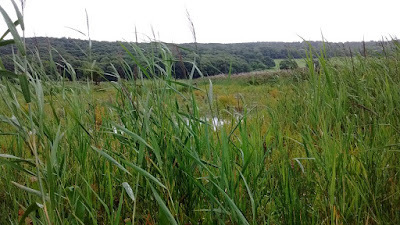 The reedbed will be healthier but it is still an old, rather dry reedbed, and as such will support a different, but just as important, range of wildlife.